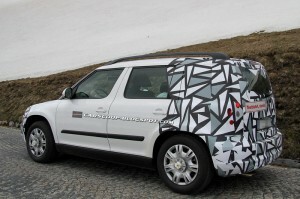 The immensely potent but possibly not well placed (in India) Yeti is soon going to get a facelift. 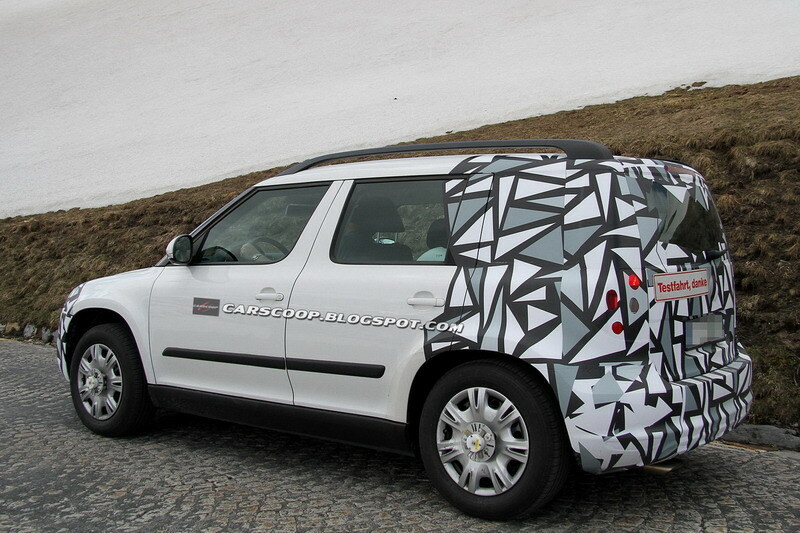 The new compact crossover has been caught testing by the folks at CarScoop. 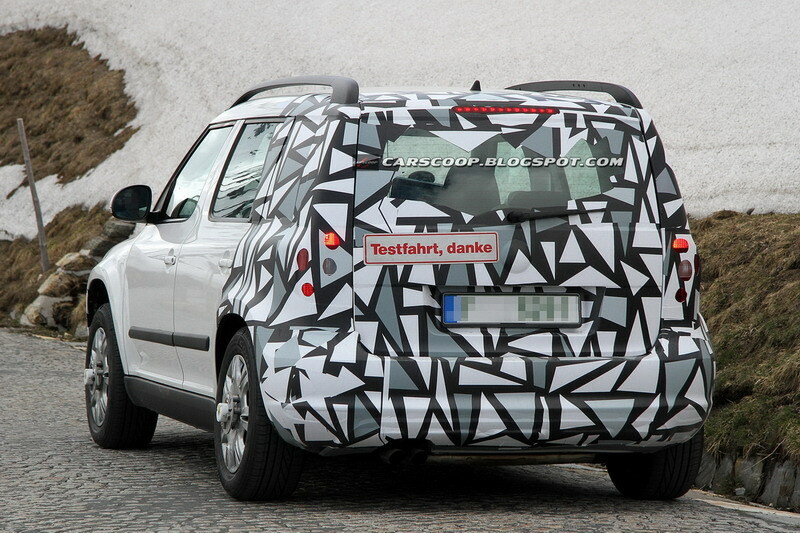 Though the list of changes doesn’t look to include any major mechanical changes, the front and rear are camouflaged which means they would go through almost all the changes. Typical case of cosmetic refresh to keep the product fresh in the market, changes would include redesigned face, reworked headlamps & auxiliary lights, altered bumpers and a slightly changed front grille. 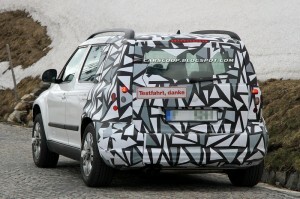 At the rear tail lamps would get redesigned along with reprofiled bumper. 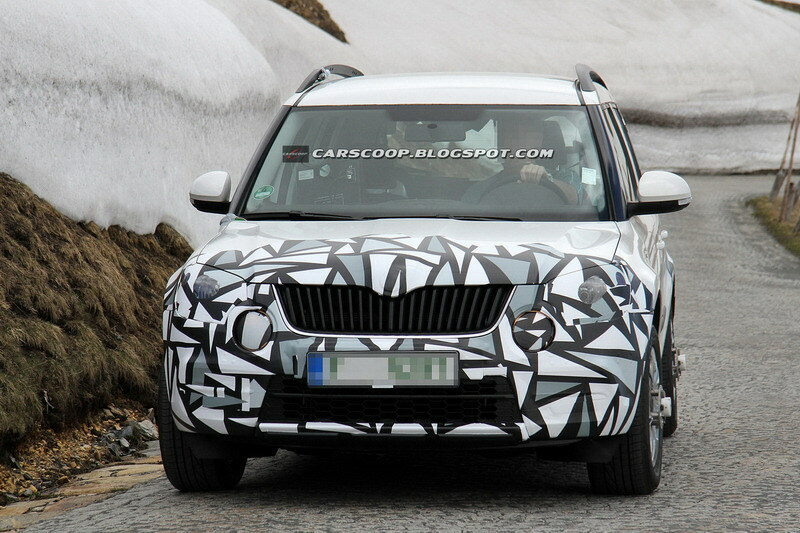 Skoda might launch the facelifted Yeti at the upcoming 2012 Paris Auto Show.